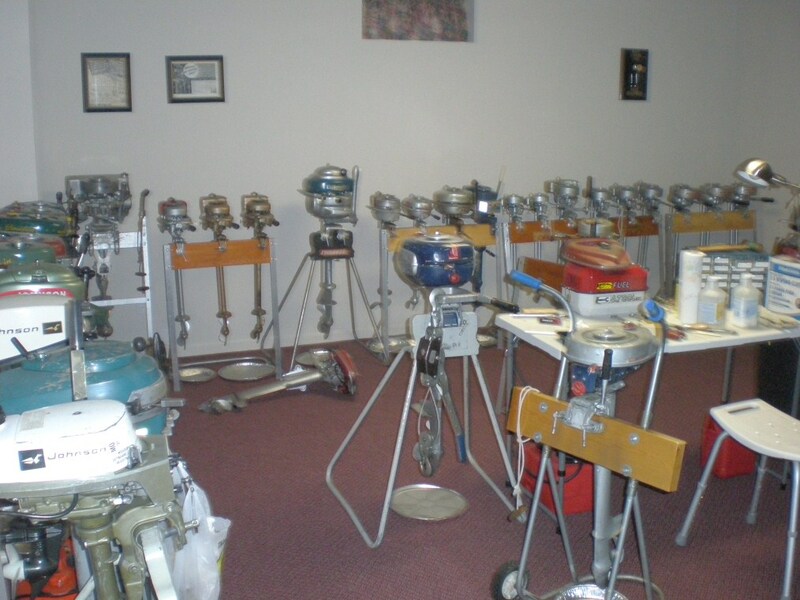 Calling All South Florida Antique Outboard Enthusiasts!!! OUR PURPOSE - To inform the members and the interested public about upcoming Antique and Classic outboard motor & boating events in the South Florida region. The website has pages for club news, event schedules, photos, articles, general interest information, how-to tips and want-ads. We also offer a free appraisal service for anyone who might have an old outboard motor or boat hidden away in the garage or Grandpa's barn. The public is invited to bring any boating-related items - motors, boats, accessories, memorabilia etc. - for a value report, appraisal or sale. Membership in AOMCI is required, annual dues are $25; Gator Chapter dues are $20 per year. For chapter membership information, email Buzz Lamb at [email protected]. Visit the AOMCI website at http://www.aomci.org/ for details on joining the national organization. This is YOUR website! Club members are invited to join, so that they can participate and add content. If you'd like to add/suggest content, help maintain the website, please email our Webmaster and let him know! Unique Boating Fun for the Whole Family! 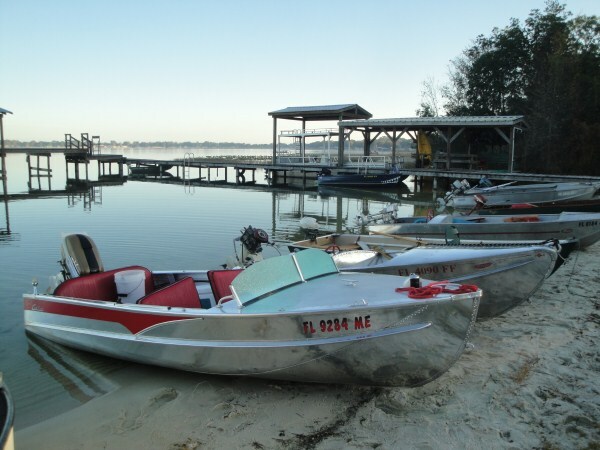 Early morning lineup on the beach at the Lake Francis 4H Campground in Lake Placid, Florida, January 21, 2012.